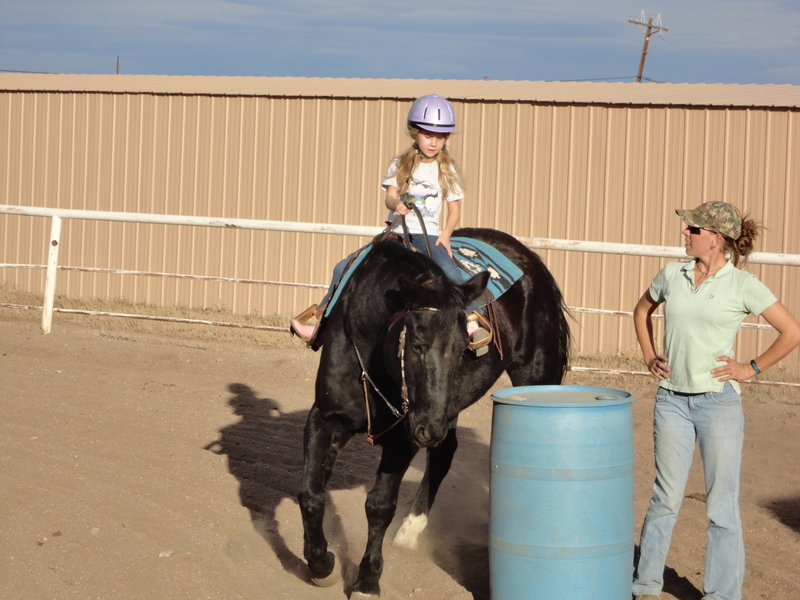 We have an on site trainer to help with your horse needs. Whether it’s just understanding your horse better, getting it extra exercise, or getting ready for the show ring! Specializing in Hunter Pleasure, Western Pleasure, Saddle Seat, and Equitation.